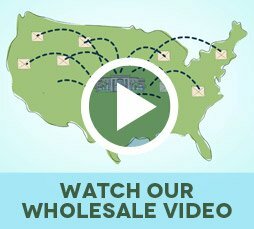 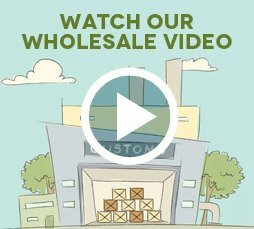 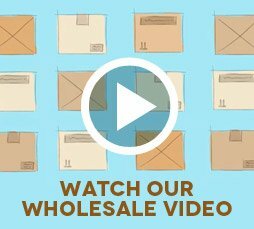 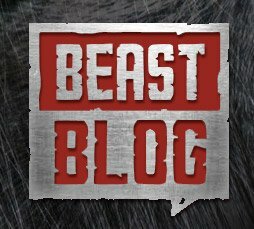 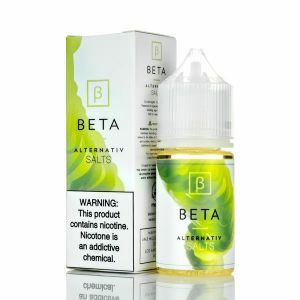 Alternativ Salts Alpha has been added to your cart! 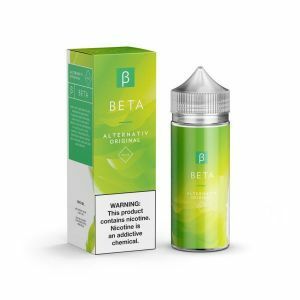 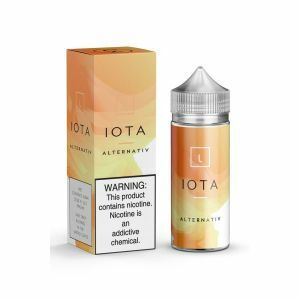 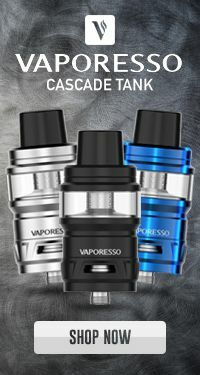 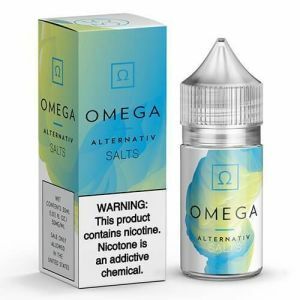 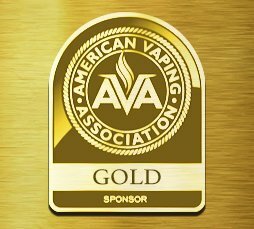 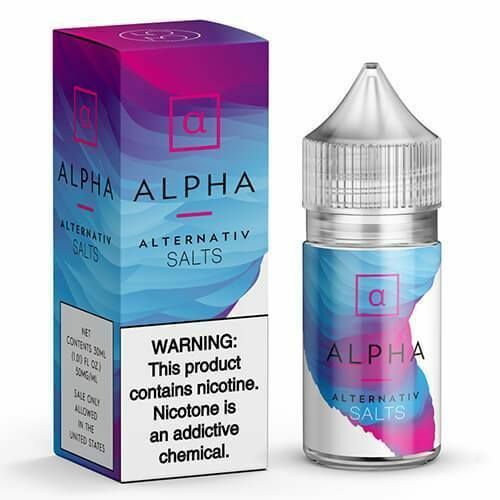 Alternativ Salts Alpha contains nicotine salts for even better nicotine delivery! 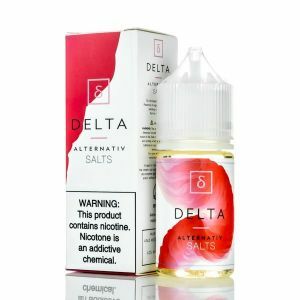 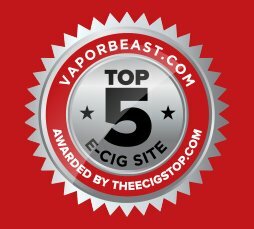 Alternativ’s extraordinary fruit candy flavors are now available with nicotine salts! 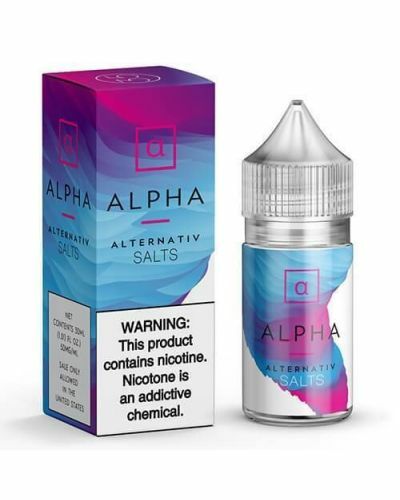 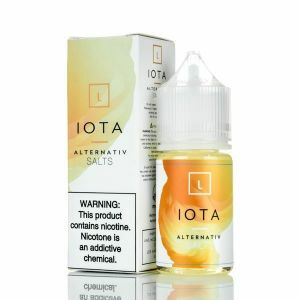 Alpha Salts consists of juicy apples and sweet grapes finished off with refreshing menthol. 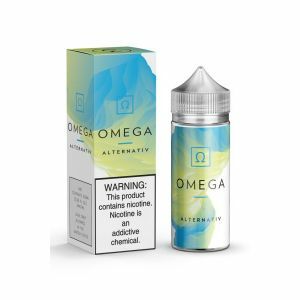 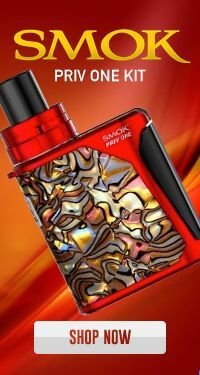 Just one puff and its sweet sugary goodness will take over your taste buds!